DR Series retrofits out perform CFLs, install quickly, & provide rapid payback. 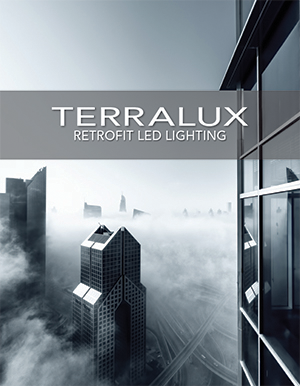 LONGMONT, CO – TERRALUX announces the latest LED downlight retrofits at Lightfair 2014. Built to replace pin-based CFLs in commercial downlights, The DR Series bypasses the existing CFL ballast. Rapid paybacks are achieved with efficacy above 85 lumens / watt, energy savings of 50 – 75%, and the elimination of bulb and ballast replacements. The DR Series fits into existing can fixtures from 5” to 10”, both round and square. Light outputs range from 900 lumens (replacement for an 18 watt CFL) to 3400 lumens (replacement for dual 42 watt CFLs). Battery backup and dimming options are available. Fixtures can be continuously upgraded as LED’s improve. The DR Series downlights are rated for 24×7 installations, maintain L70 beyond 60,000 hours, and include a 5 year warranty. LEDSenseTM thermal protection in the patented driver design enables the LEDs to run safely, even in sealed and IC rated fixtures. DR Series retrofits directly connect to either 120 or 277 VAC. 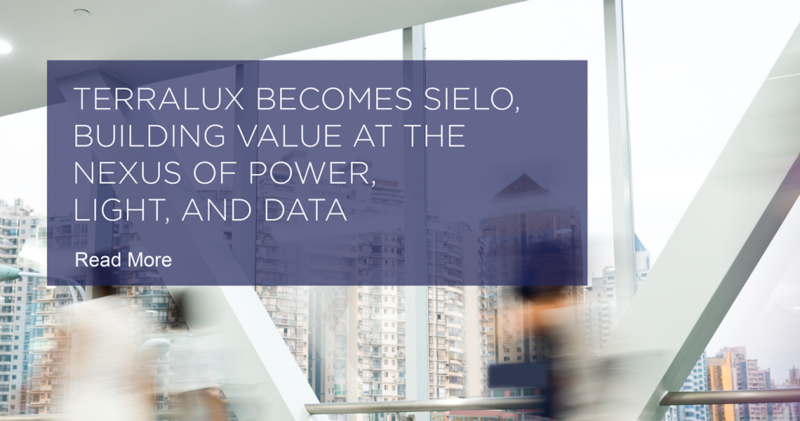 UL and ENERGY STAR® have been completed for the TLK-DLSQ8. Additional applications are pending. TERRALUX will be displaying the DR Series Downlight Retrofit Kits at booth #7637 at Lightfair 2014. 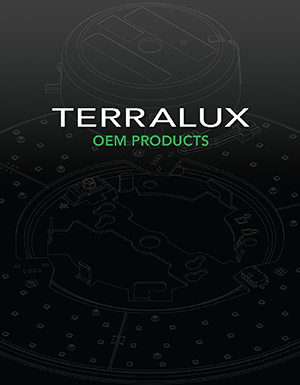 TERRALUX designs, patents, and manufactures innovative LED solutions. TERRALUX’s illumination-grade LED technology can be found in commercial, industrial, and medical applications. TERRALUX solutions are easy to install, highly reliable, and economical. For more information, visit: www.terraluxillumination.com.